The PBE has been updated! 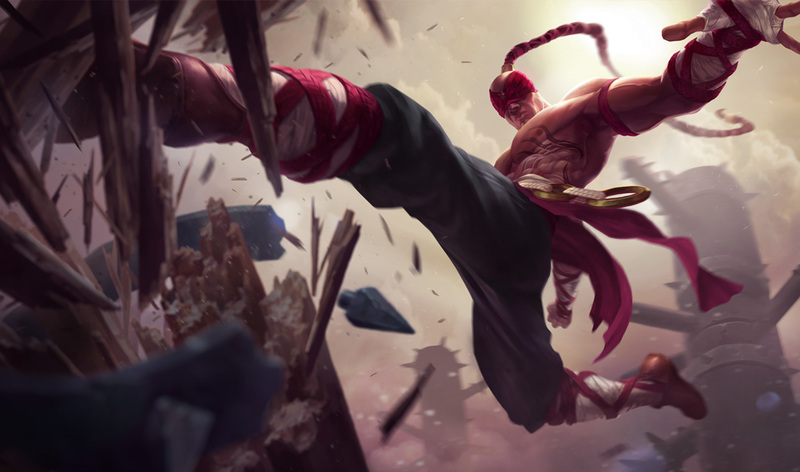 We have a new base splash art for Kog'Maw, Championship Shyvana's splash art, updates to Lee Sin's champion portrait, new summoner icons, and more! 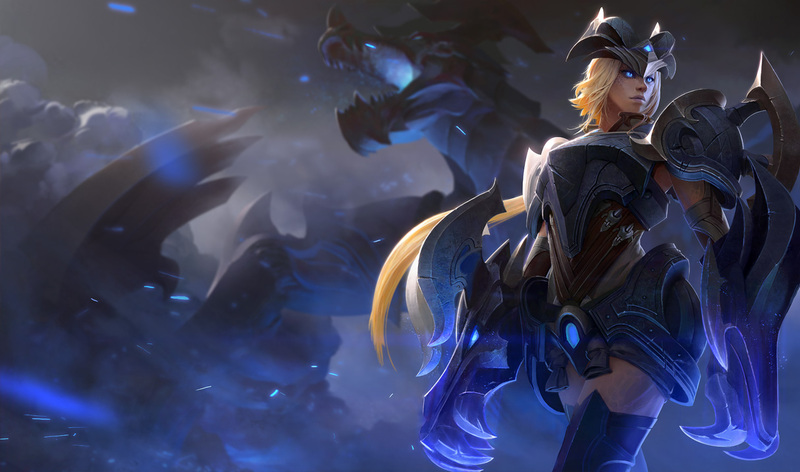 Today's update features two new splash arts! 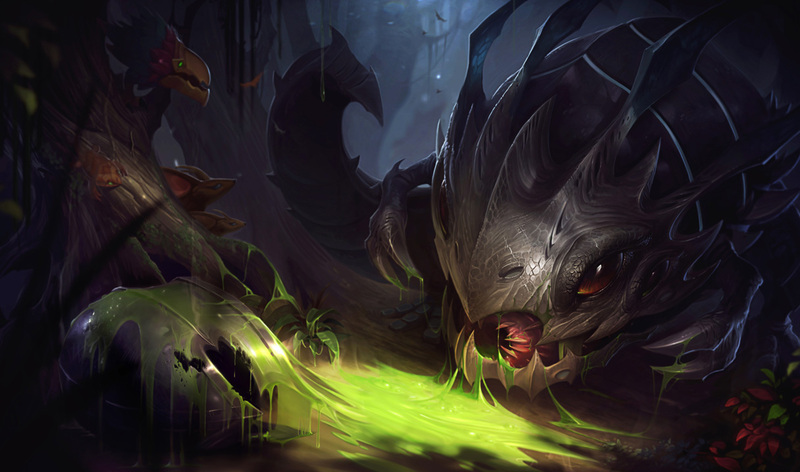 First up is Championship Shyvana's splash, the latest addition to the yearly Championship skin set! 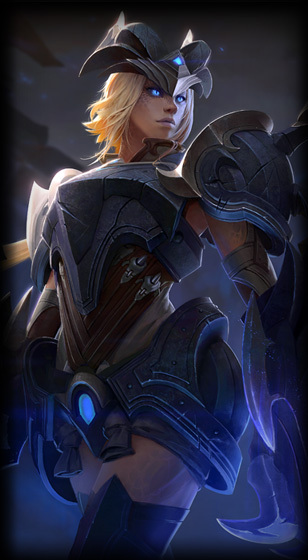 For a better look at Championship Shyvana in-game, check out our earlier PBE coverage! 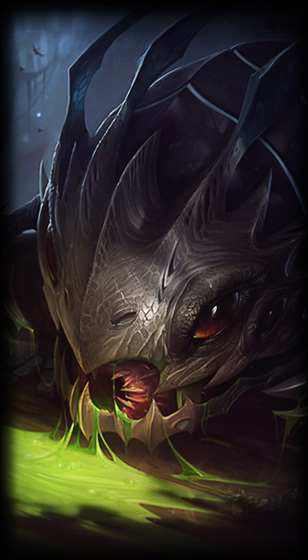 Kog'Maw has also received a new BASE splash art! 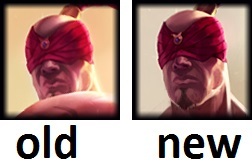 Following his new splash art in yesterday's update, Lee Sin's new portrait icon has been updated. Relentless Pursuit (E) mana cost increased to 40/30/20/10/0 from 0.